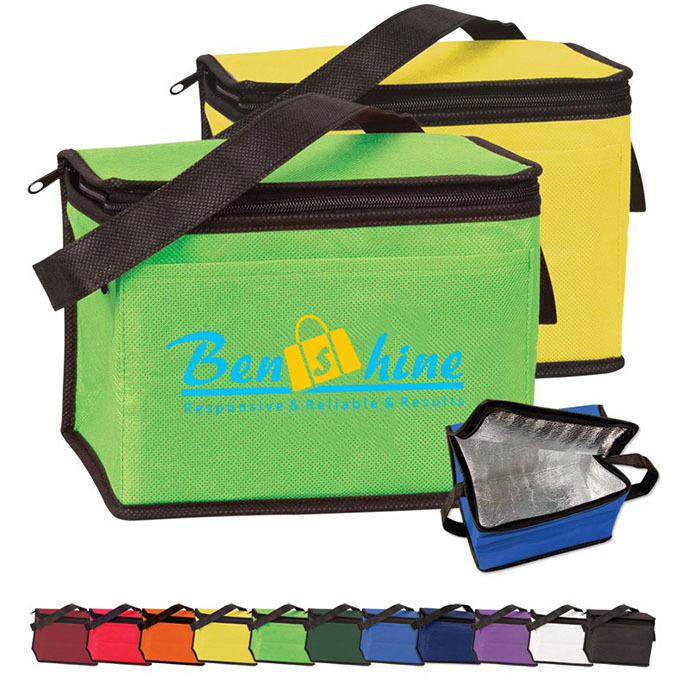 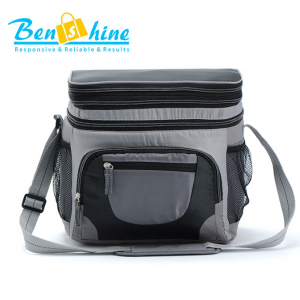 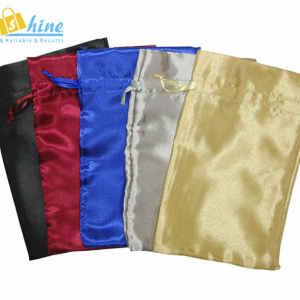 Durable eco friendly cooler bag made of 80 GSM Nonwoven Polypropylene exterior and thermal food safe foil lining. 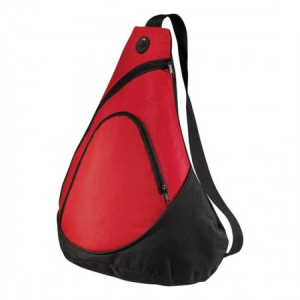 Includes zippered closure and front open pocket. 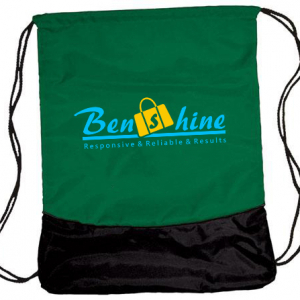 25”L x 1″W reinforced web handle.